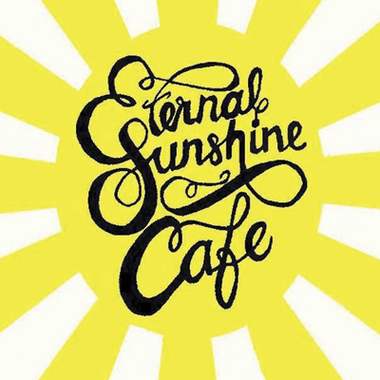 Wilmington’s new unique restaurant, Eternal Sunshine Café, is conveniently located between downtown and Wrightsville Beach, also close to UNCW. It is a great spot to savor a gourmet breakfast, like cinna-swirl pancakes with coffee cream cheese syrup or a southwest benedict with chipotle hollandaise on a made from scratch biscuit. The lunch menu is filled with fresh delectable salads, sandwiches on house baked breads, and pitas. Come experience the innovative twist on breakfast classics and a casual lunch guaranteed to make you a regular customer. May the tranquility of Eternal Sunshine Cafe’s atmosphere shine upon your face and reinvigorate your day. Serves breakfast all day.